Easter is only a week and a half away, and many of us have started our preparations. We’re settling brunch plans, buying the kids’ church clothes, and planning the special church services. But are we spending as much time getting our hearts ready to contemplate the cross and celebrate the empty tomb? 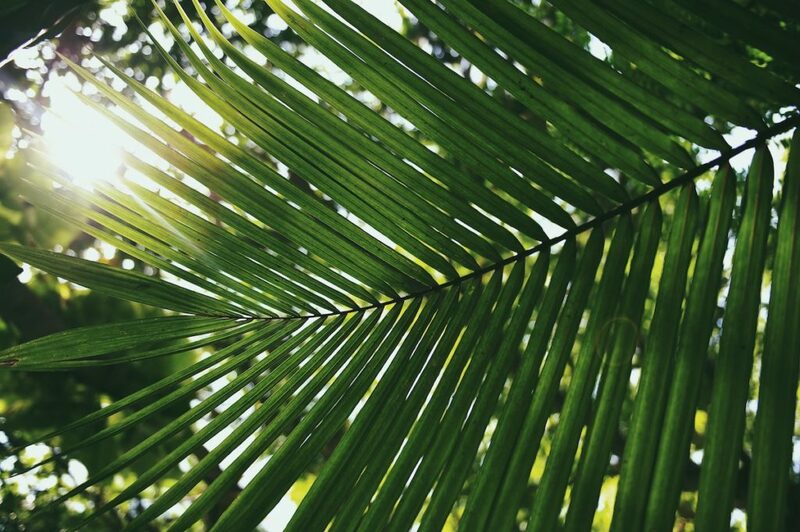 We invite you to spend Holy Week walking through Jesus’ final week in the Gospel of Matthew—from the cacophonous celebration of Jesus’ triumphal entry into Jerusalem to the true and eternal triumph of his resurrection.